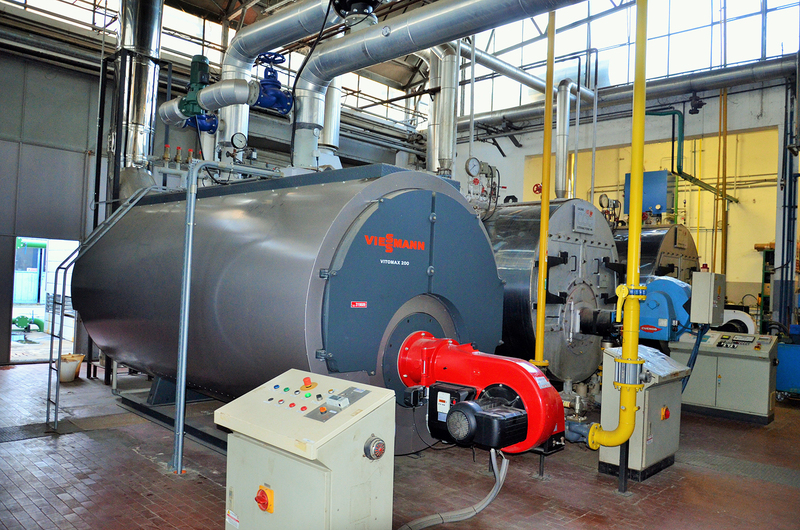 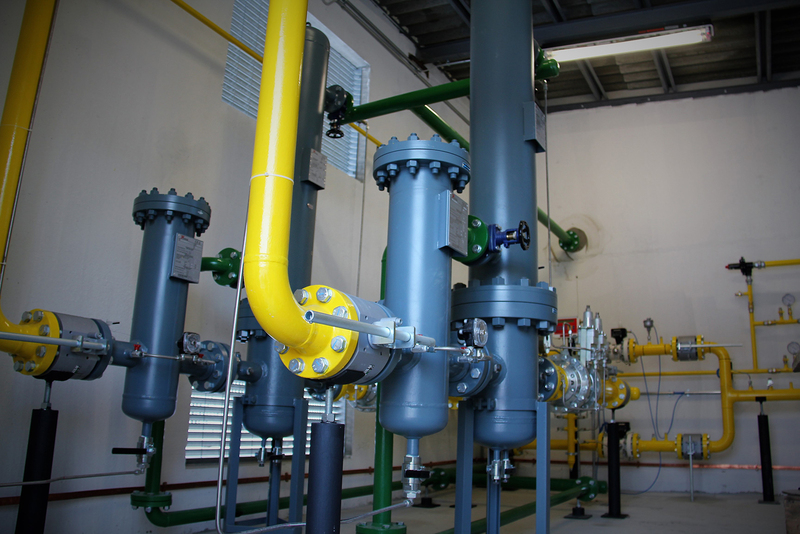 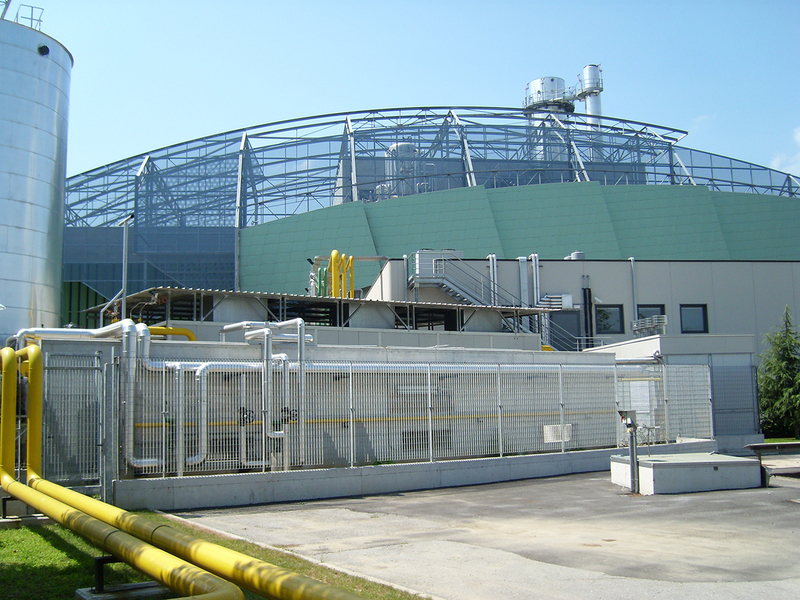 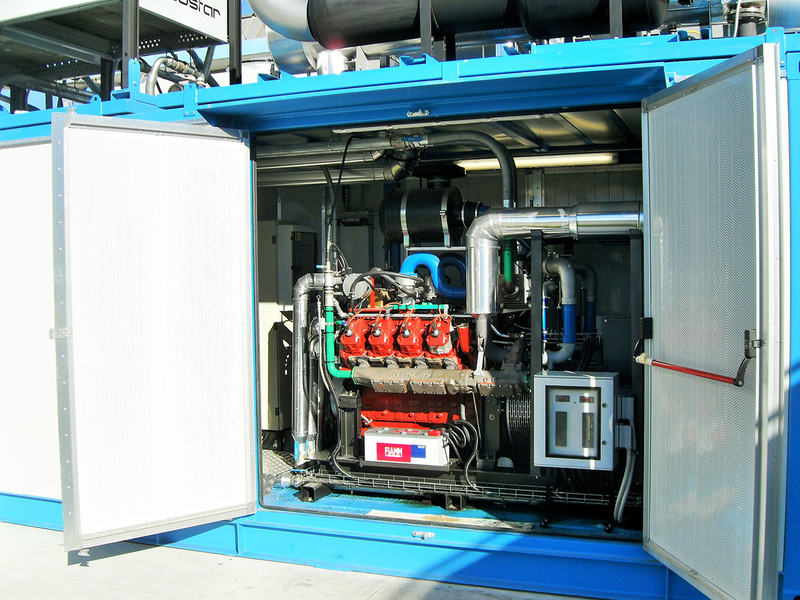 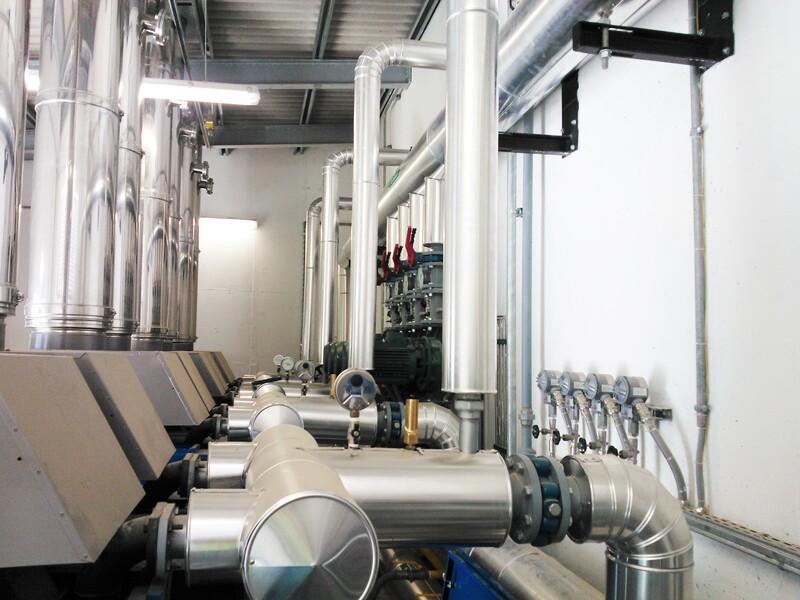 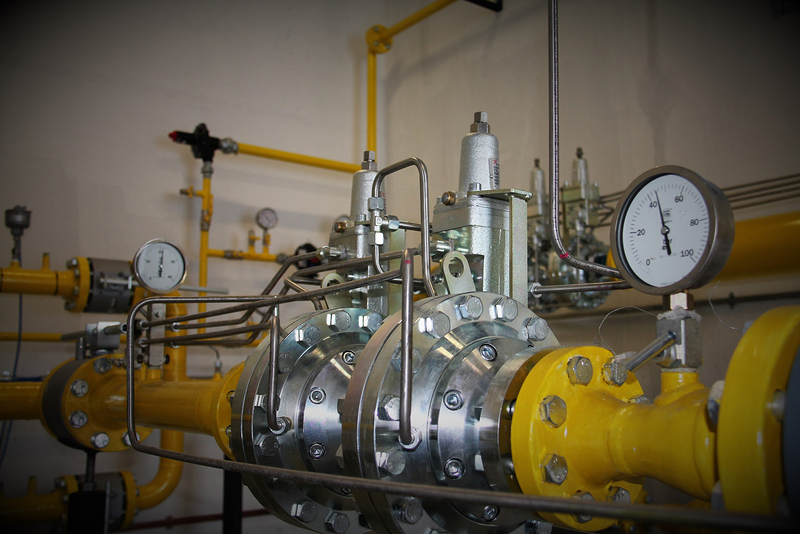 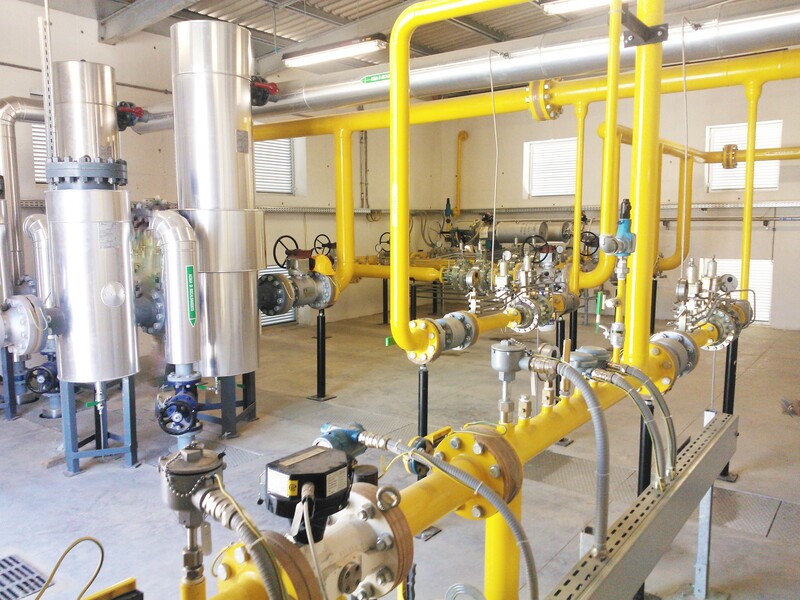 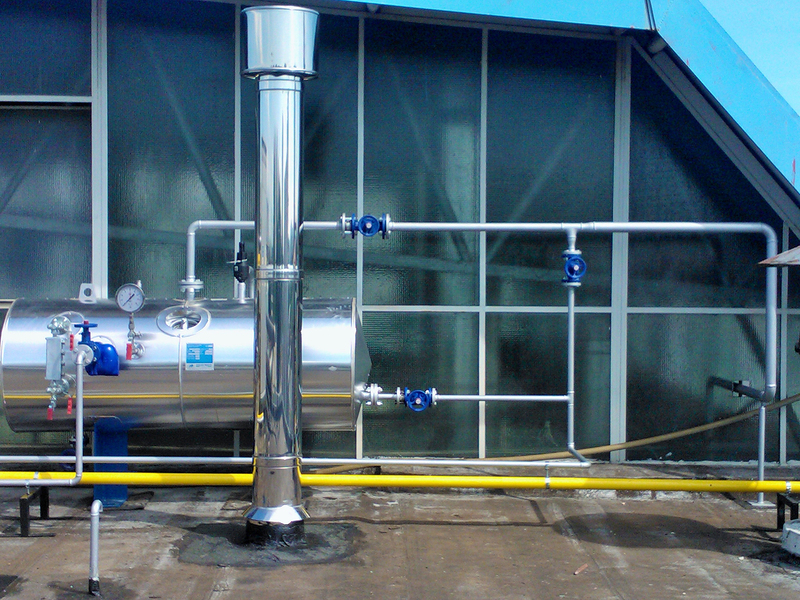 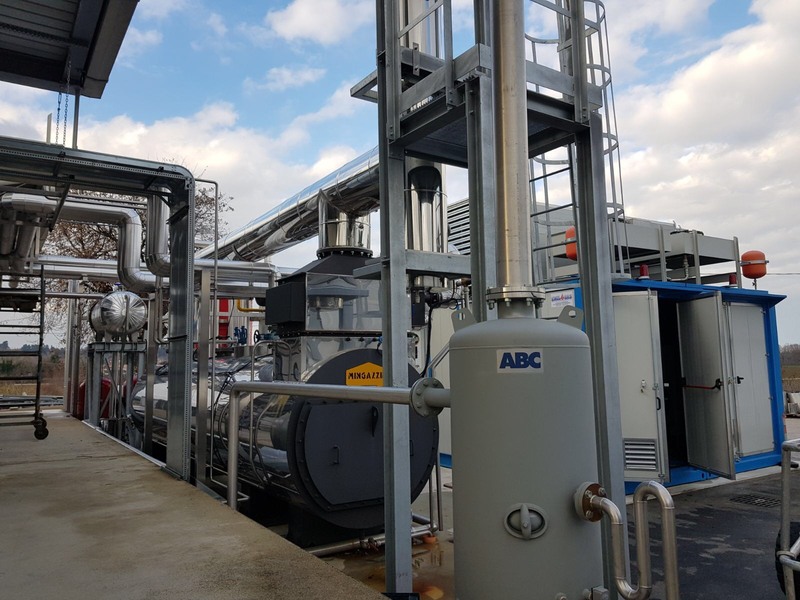 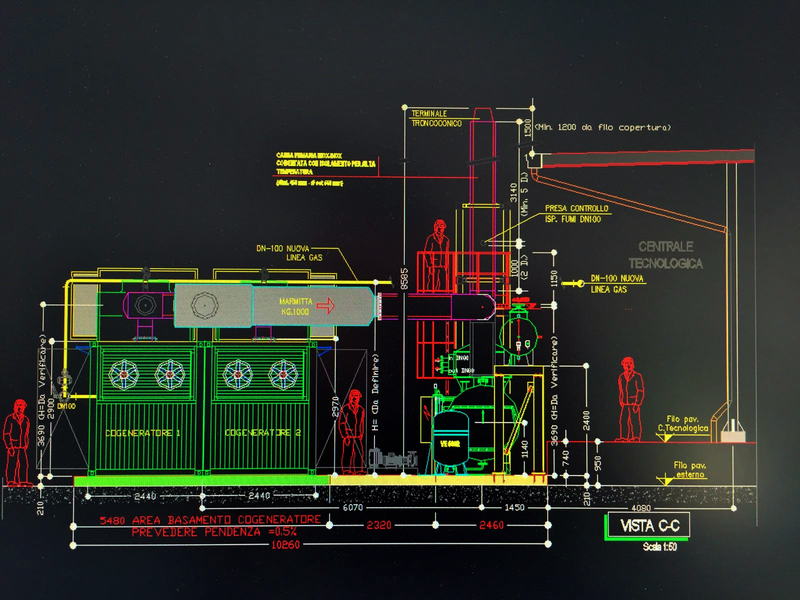 For over 25 years we have been designing and manufacturing plants for the first reduction and distribution of methane gas, cogeneration, fire protection, heating and air conditioning systems. 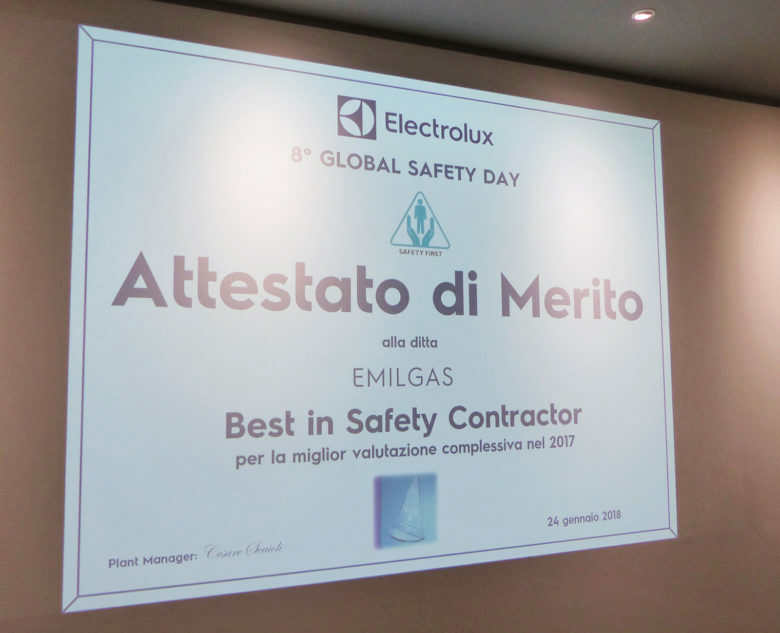 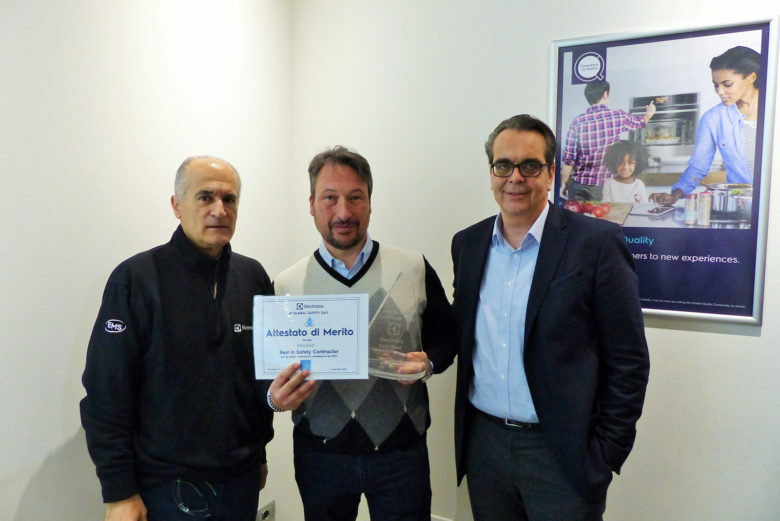 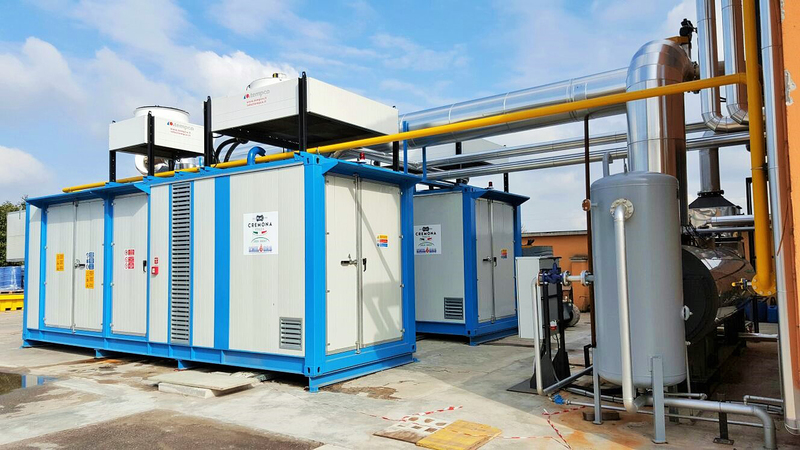 In December 2016, EMIL POWER srl was born, a company specialized in the realization of civil and industrial electrical systems and serving renewable energies and their maintenance. 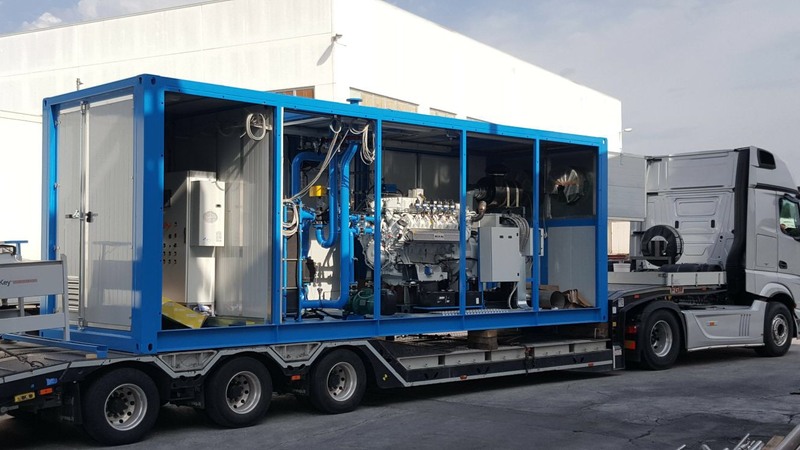 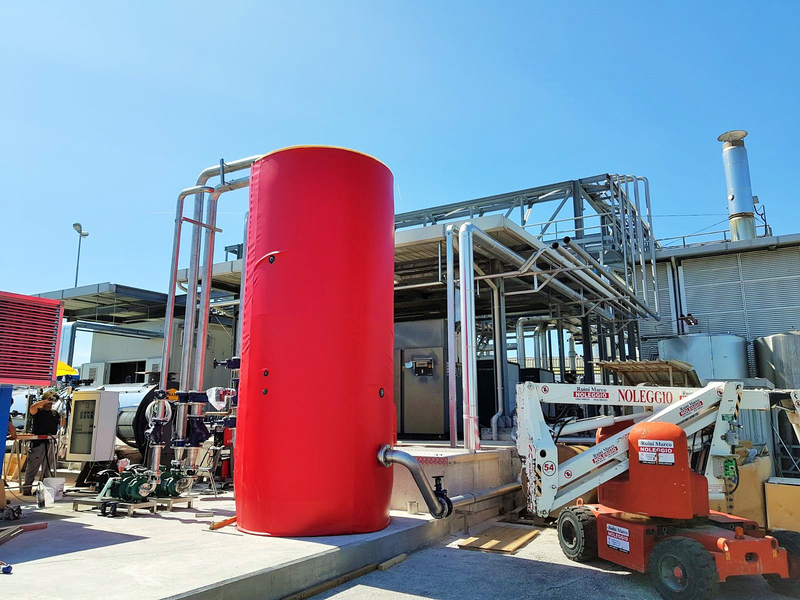 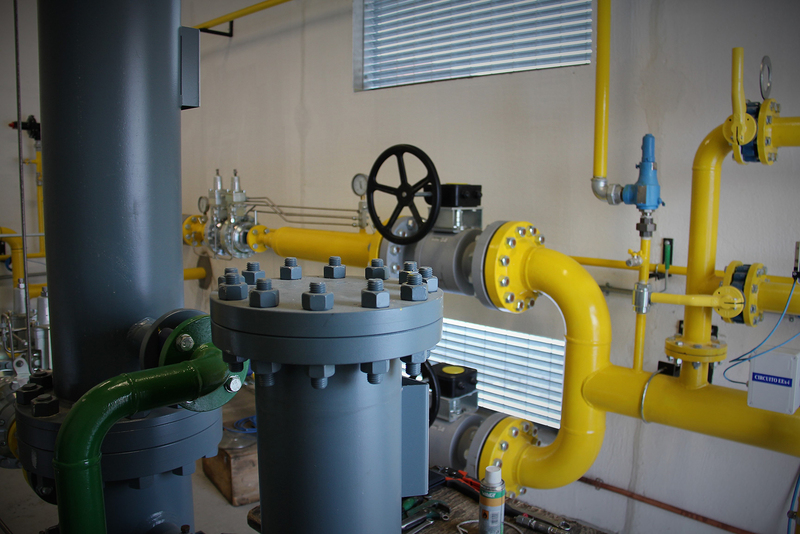 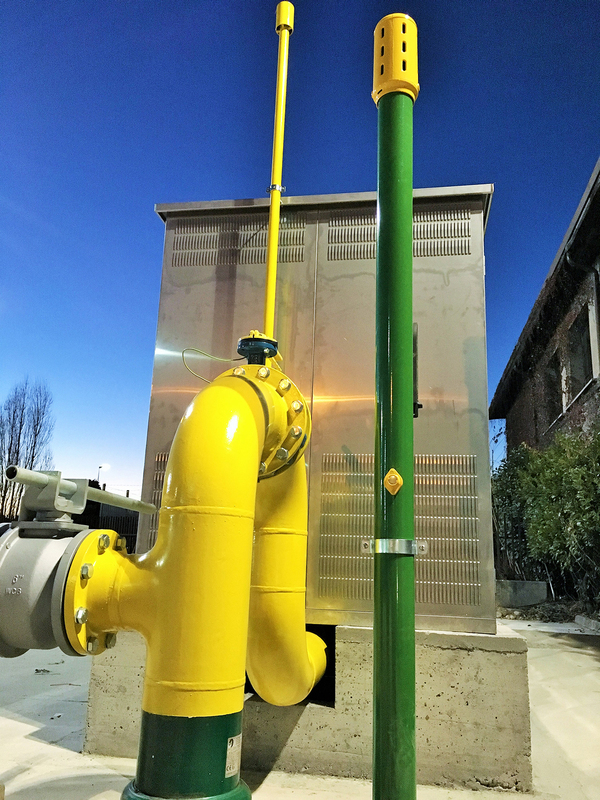 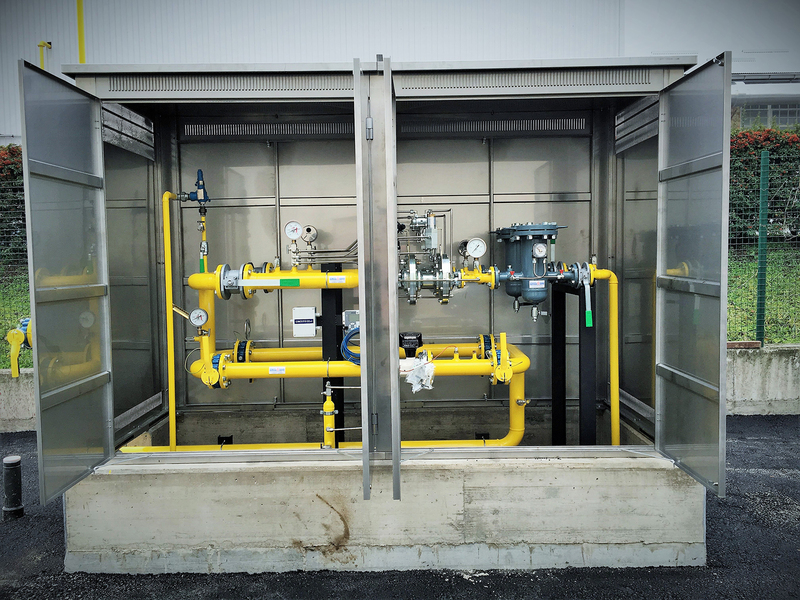 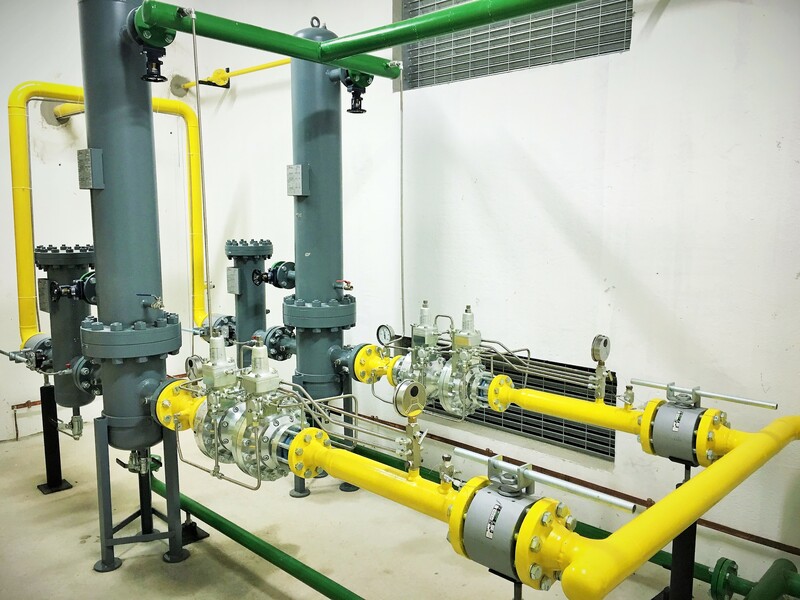 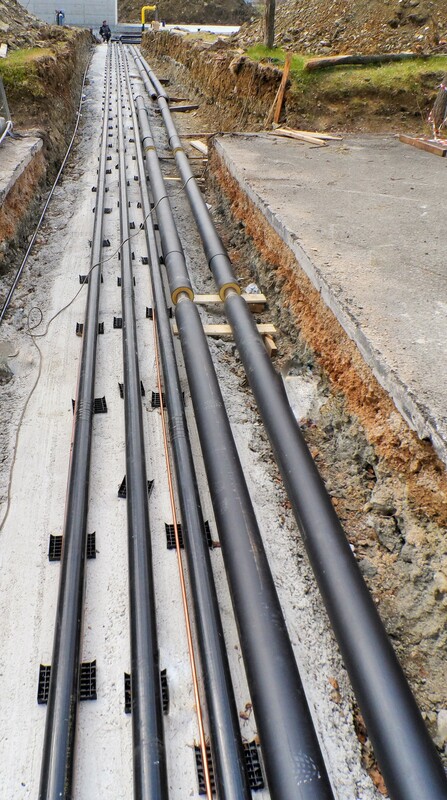 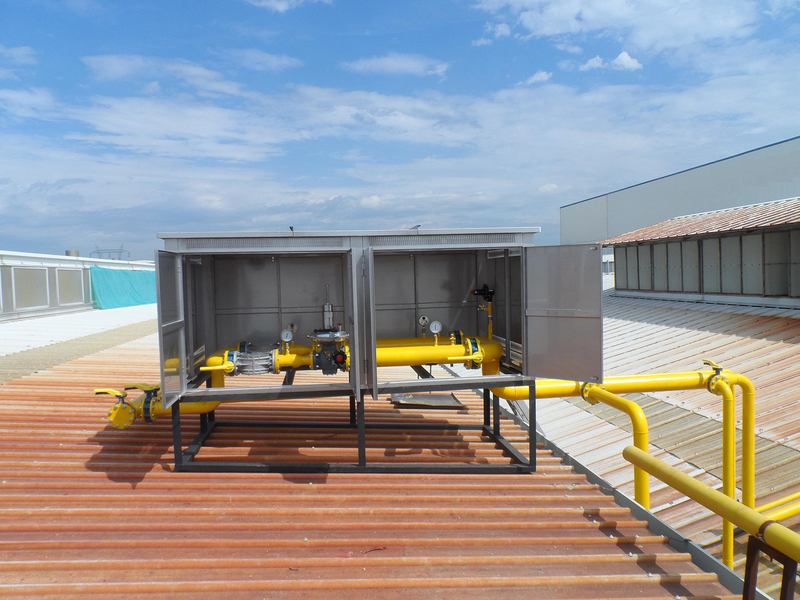 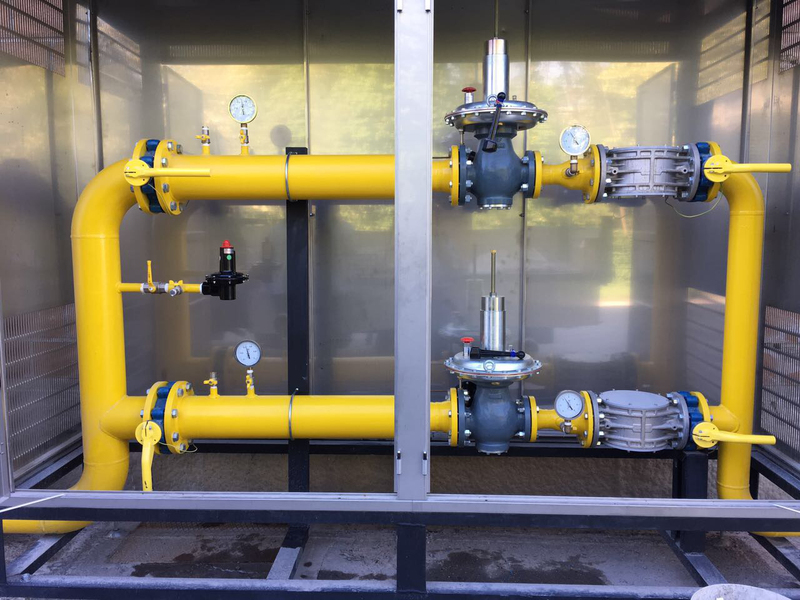 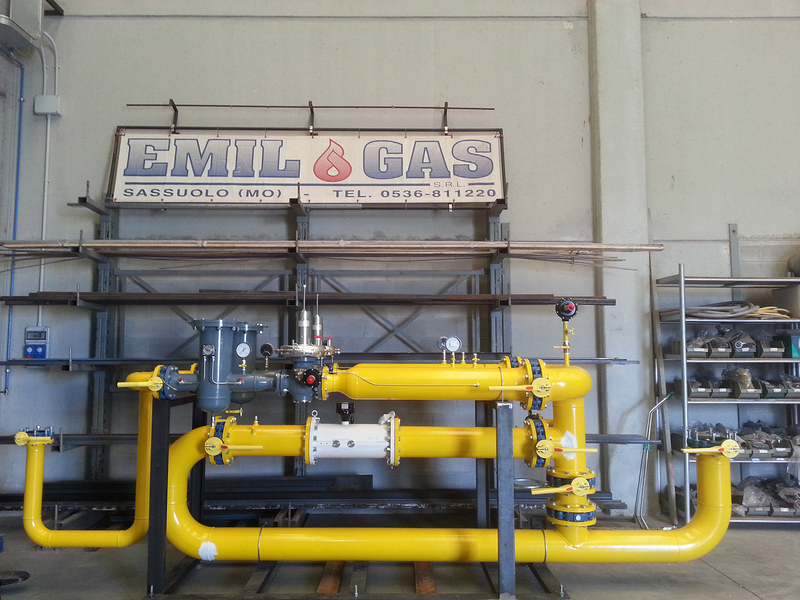 EMIL GAS is a well-established company organization that covers design, prefabrication on site, installation on site and after-sales maintenance service. 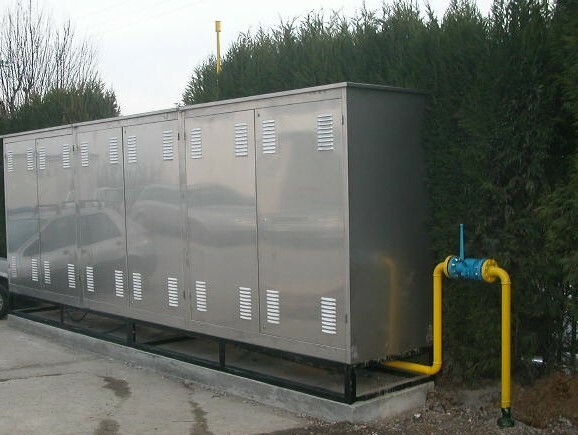 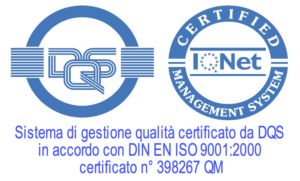 We guarantee compliance with all applicable regulations for the correct design and construction of all systems, using quality materials and components and specialized personnel. 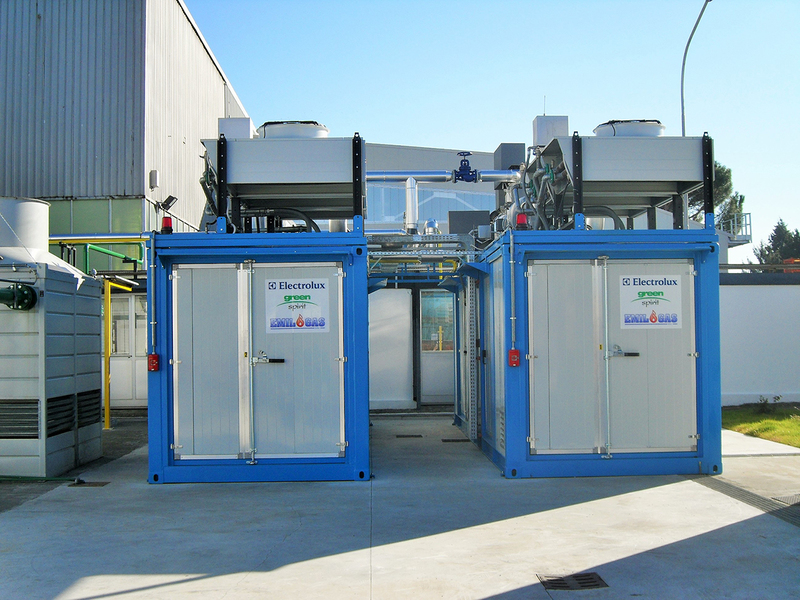 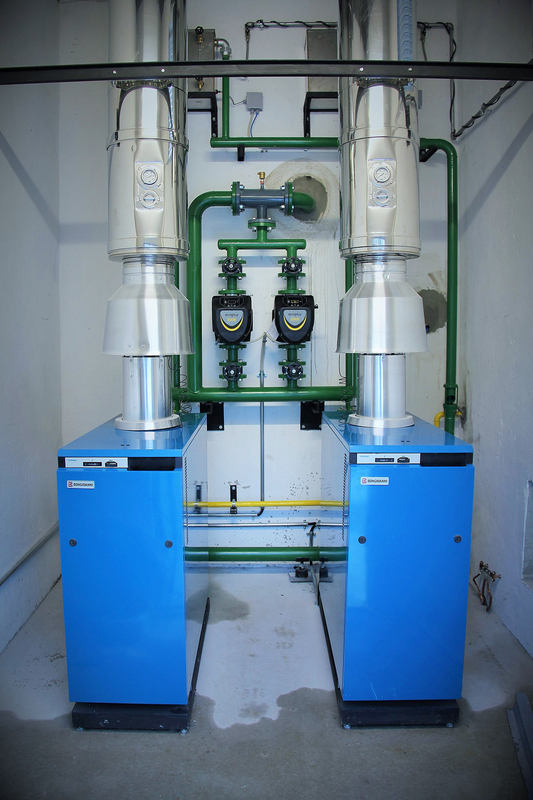 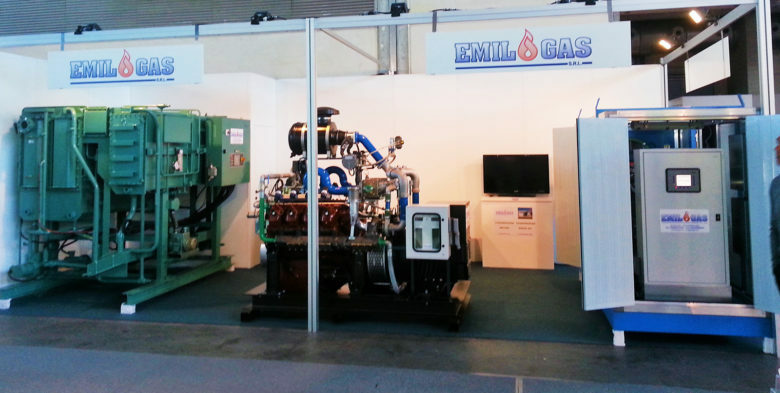 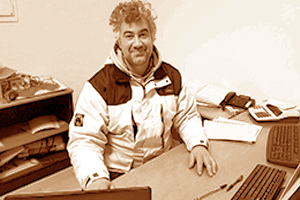 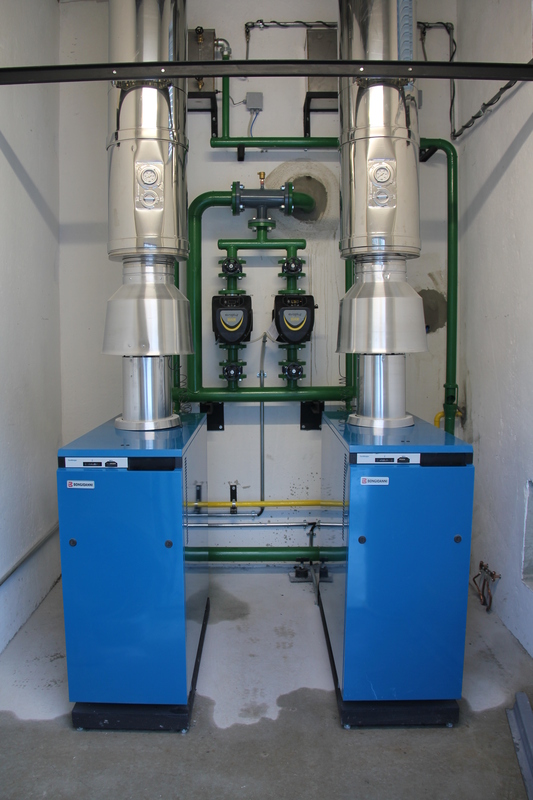 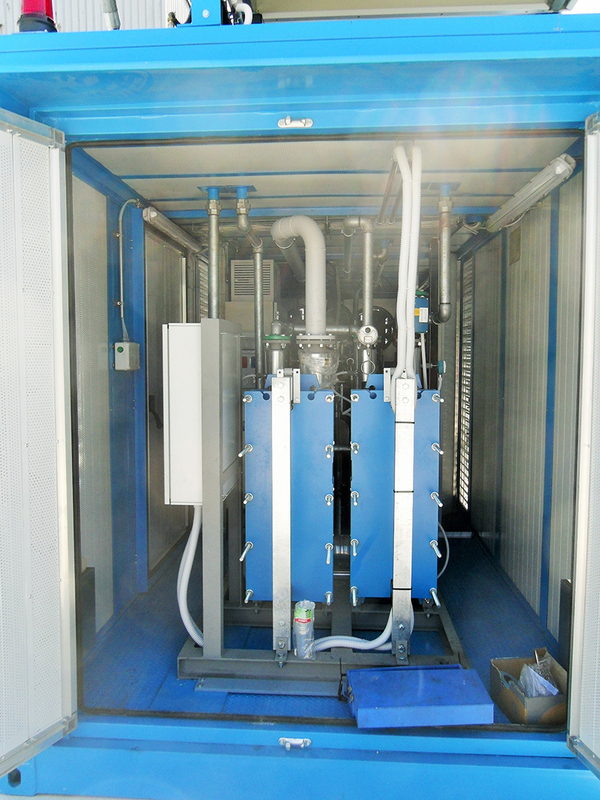 EMIL GAS srl is located in via Olivari, 20 / A – 41049 Sassuolo (MO). 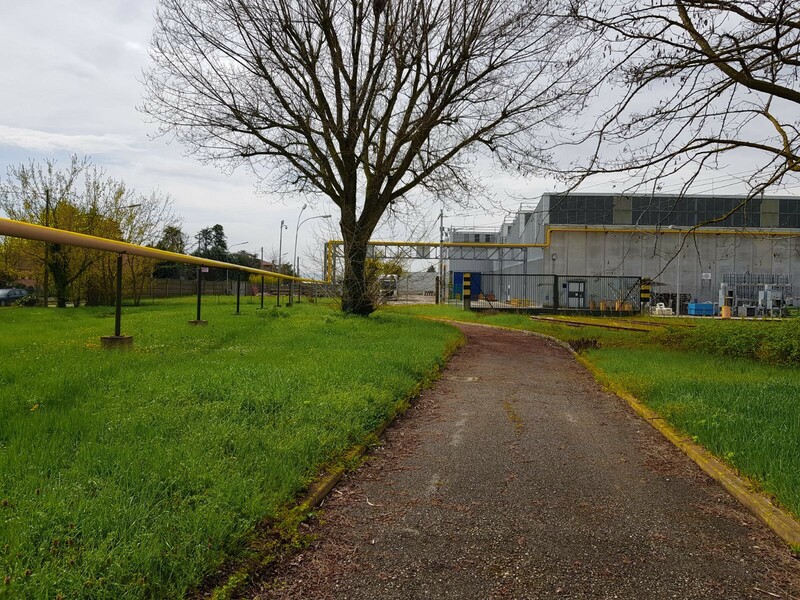 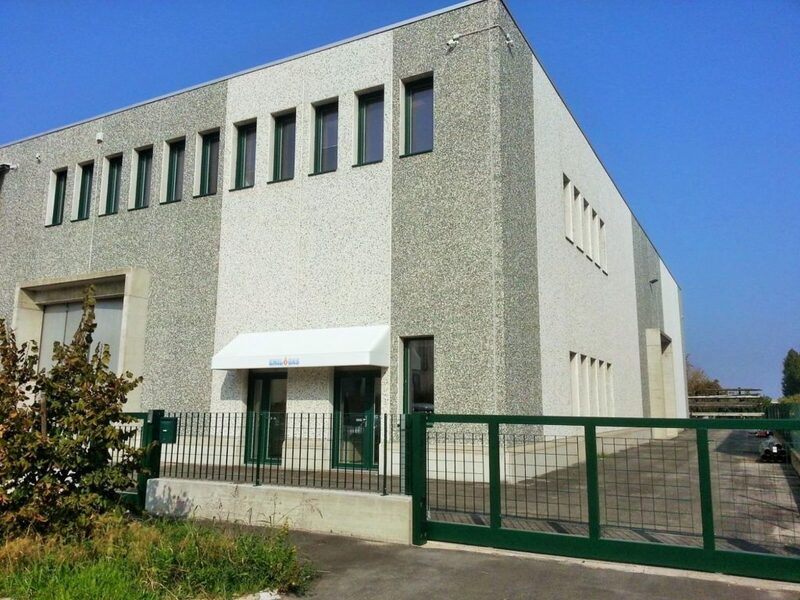 We have a workshop equipped at the headquarters of Sassuolo and an additional detached workshop in Forlì. 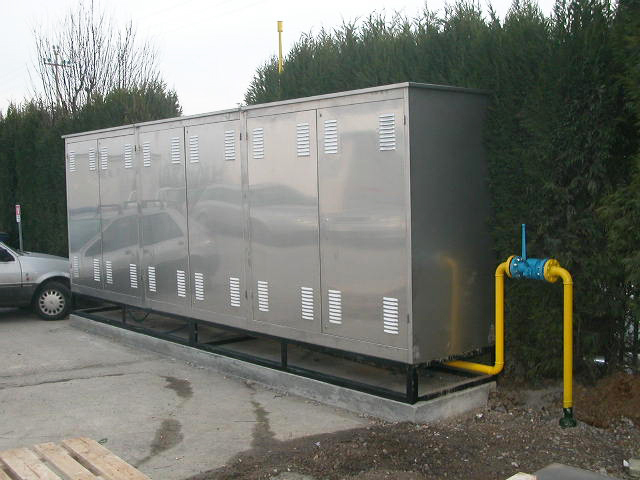 Our staff is specialized and qualified for prefabrication in the plant. 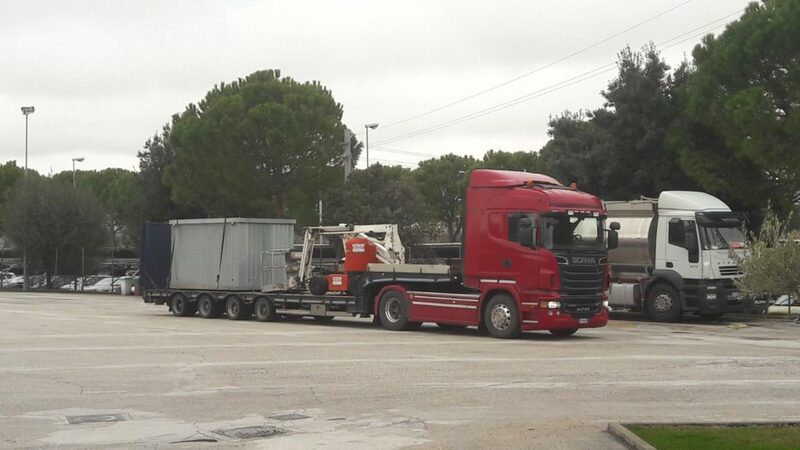 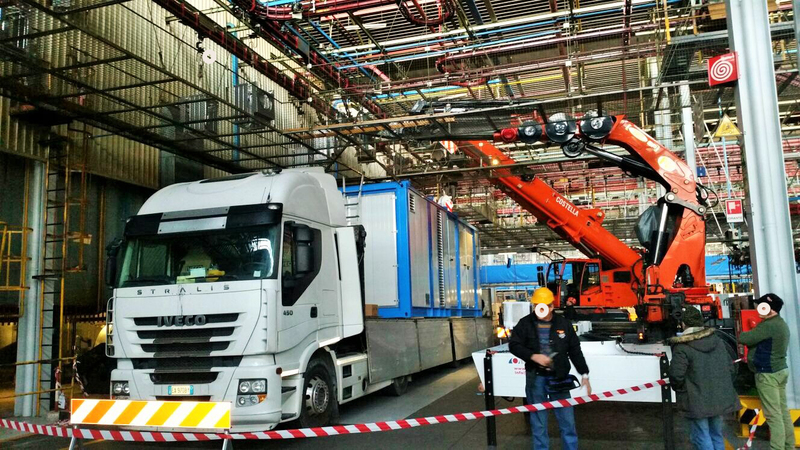 Thanks to the help of truck-cranes with different capacities and dimensions, aerial platforms and other company vehicles, we are able to provide 360 ° services. 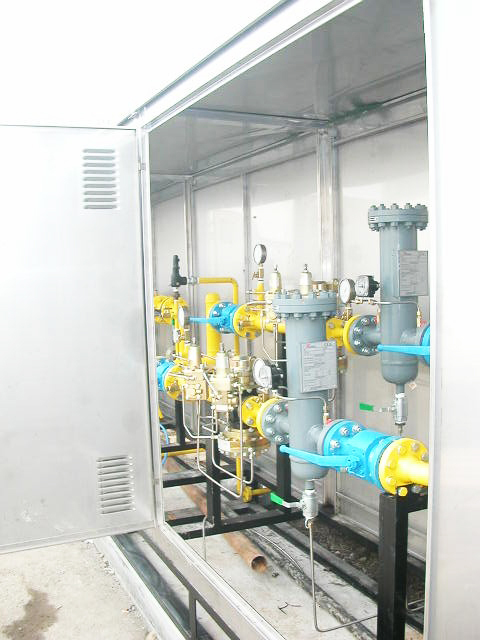 We have a stocked warehouse for the supply of methane gas equipment (meters, reducers, filters, valves, exchangers, spare parts, measuring instruments, etc.). 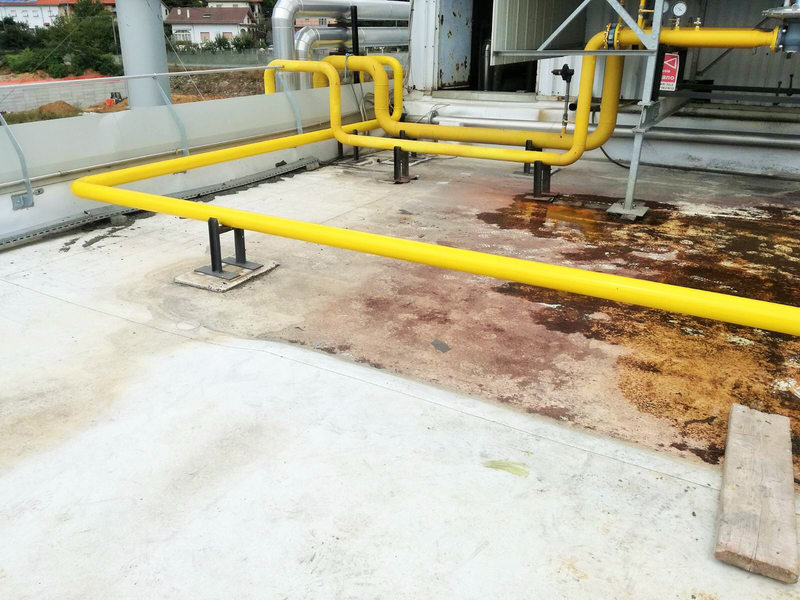 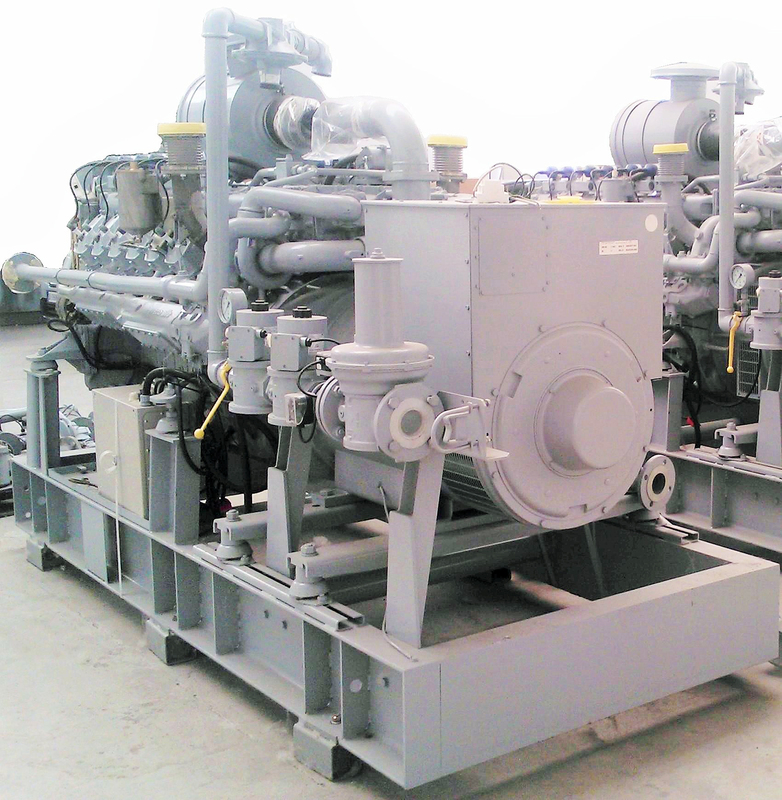 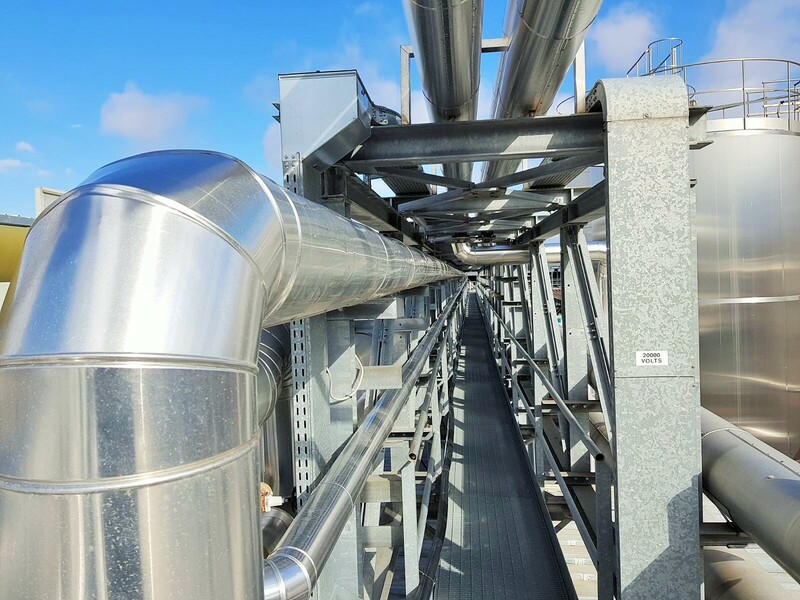 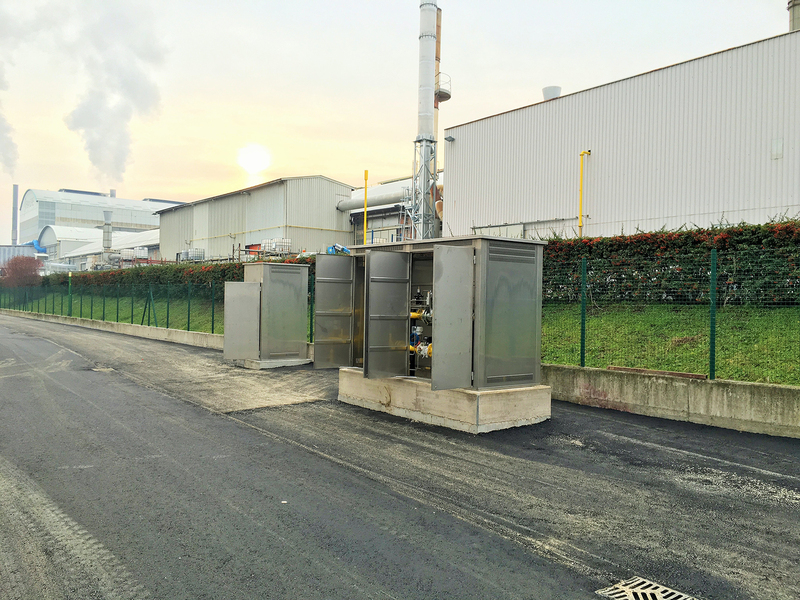 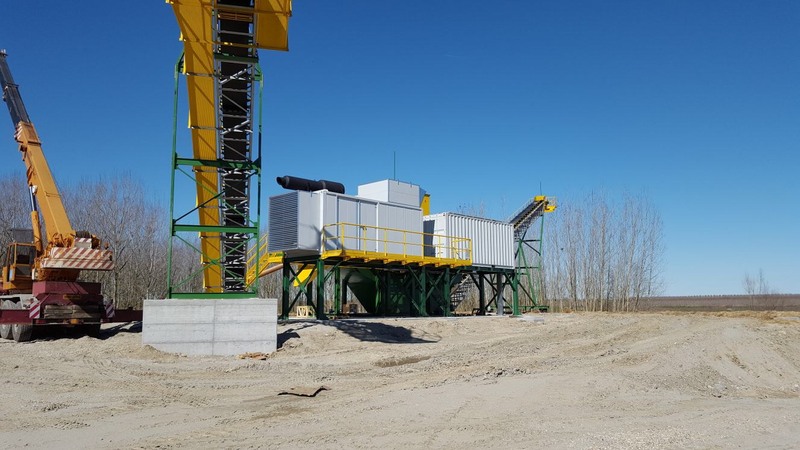 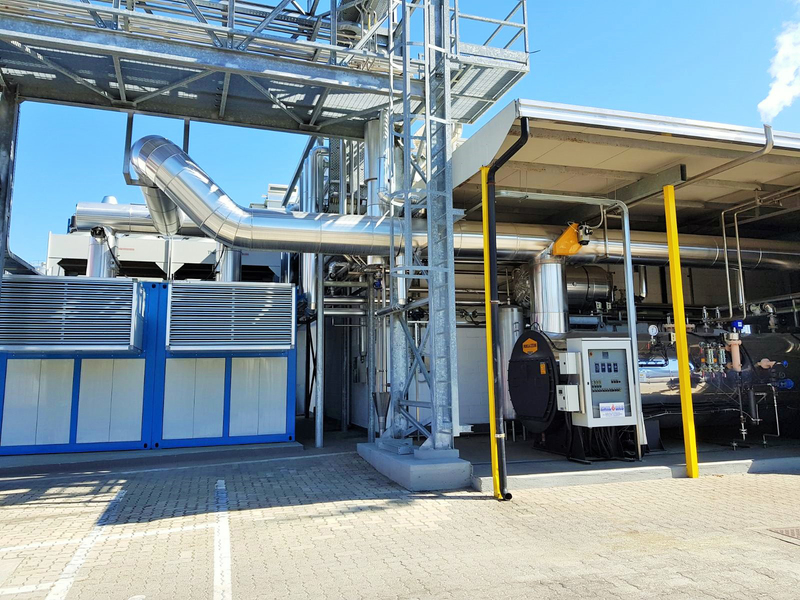 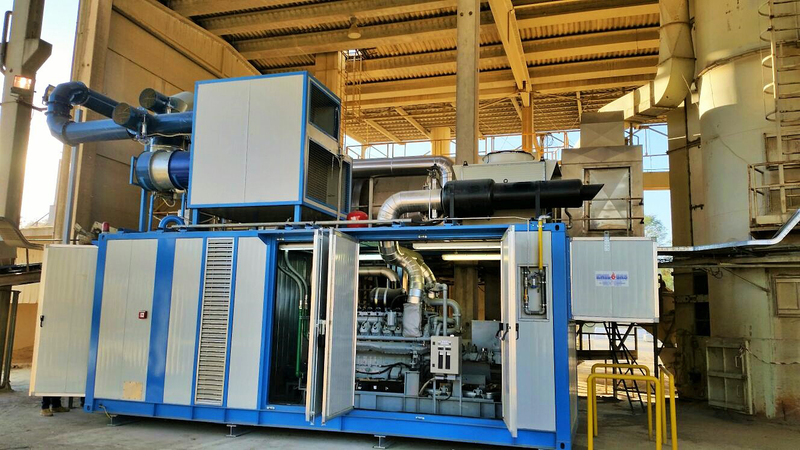 Thanks to the scheduled maintenance service, cogeneration plants maintain their efficiency and guarantee maximum performance and functionality, preventing machine downtimes due to unsupervised wear and tear. 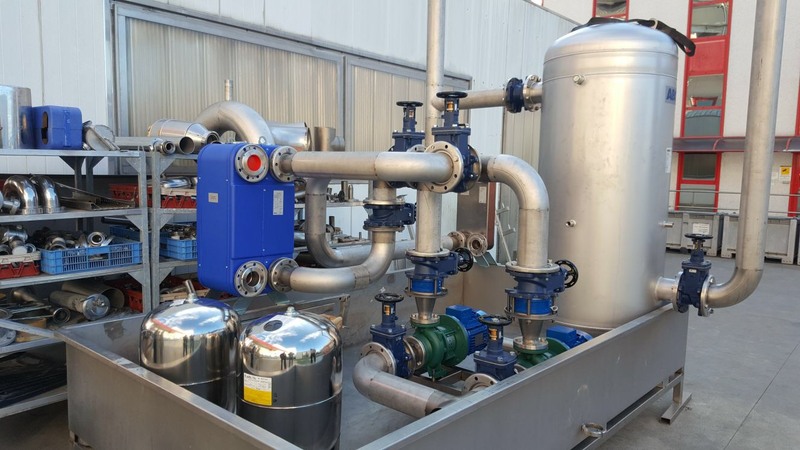 The interventions take place at regular intervals and provide for the replacement of liquids, the registration of levels and the replacement of consumables, using original spare parts. 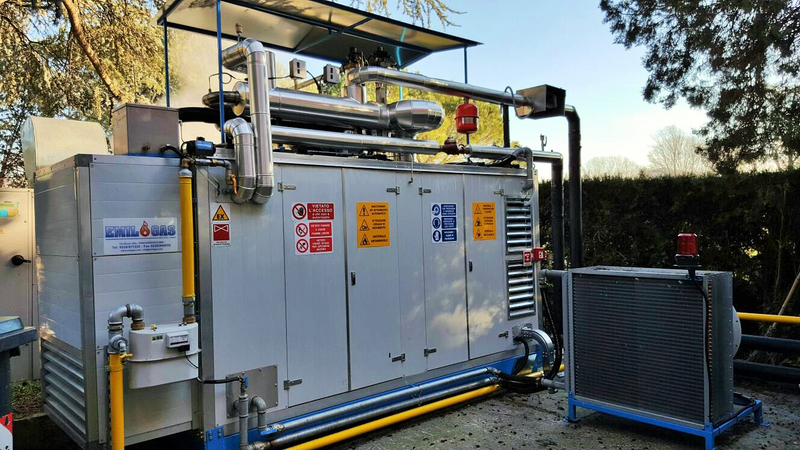 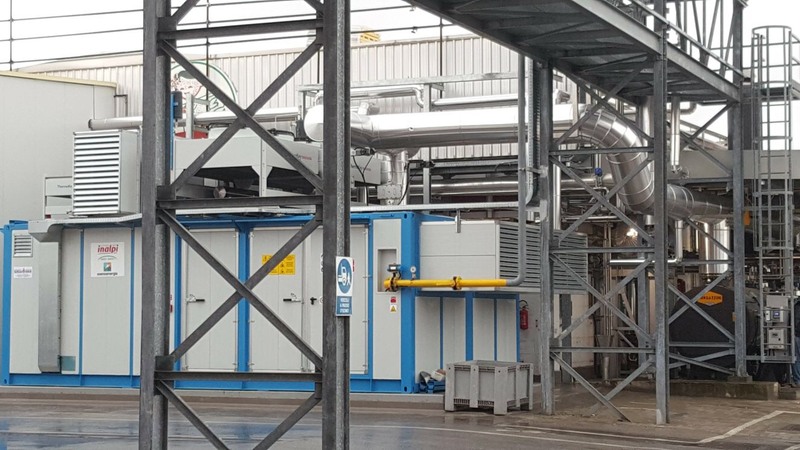 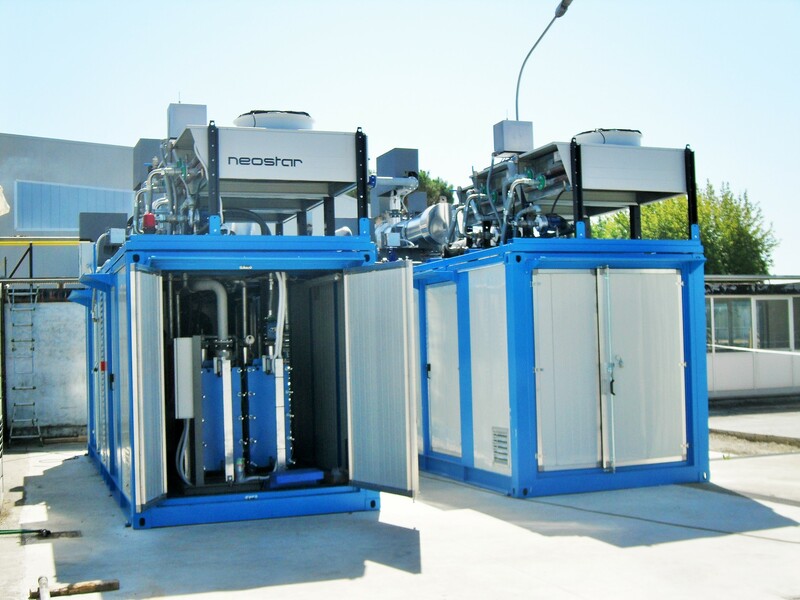 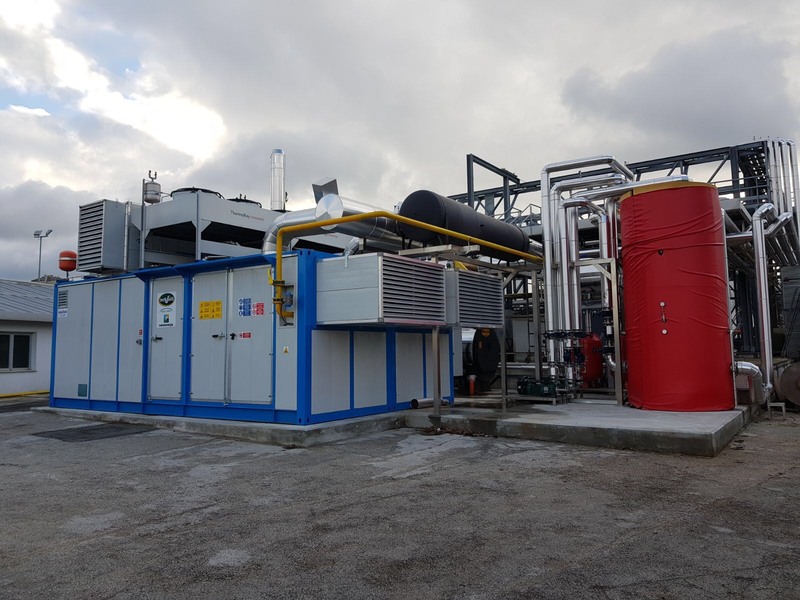 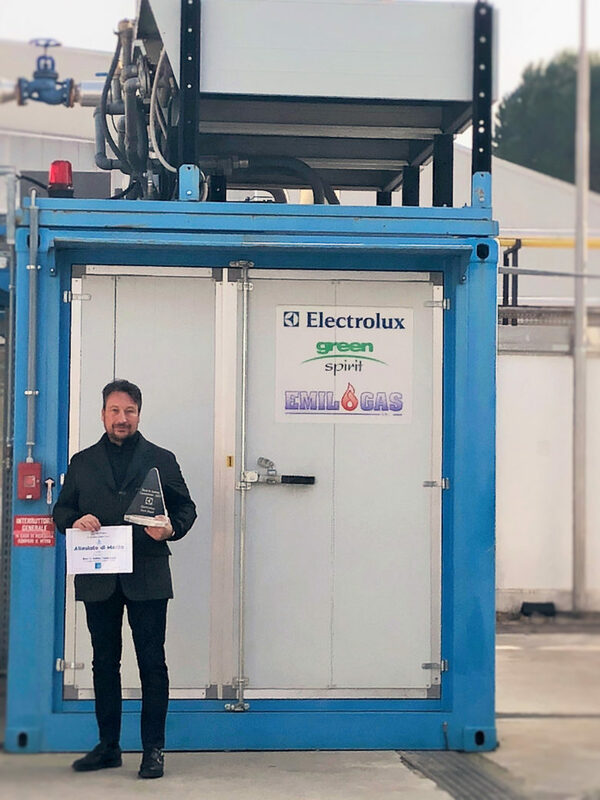 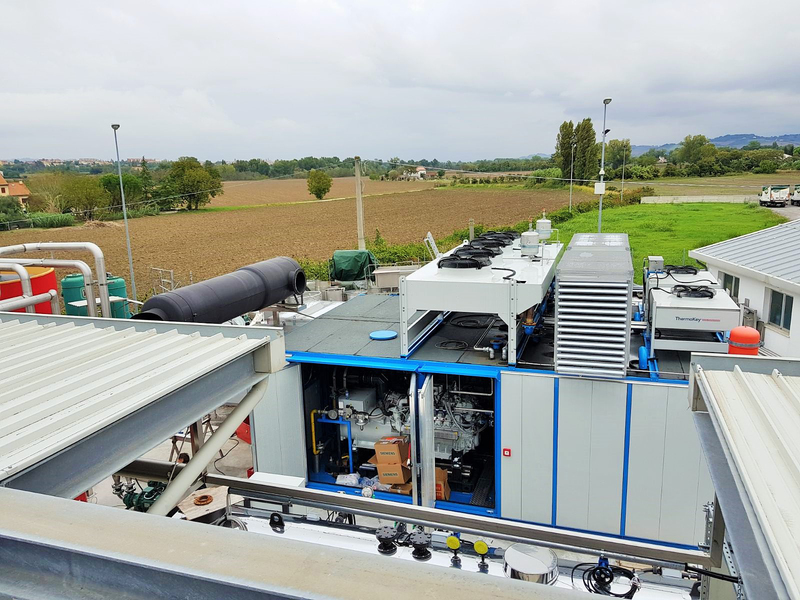 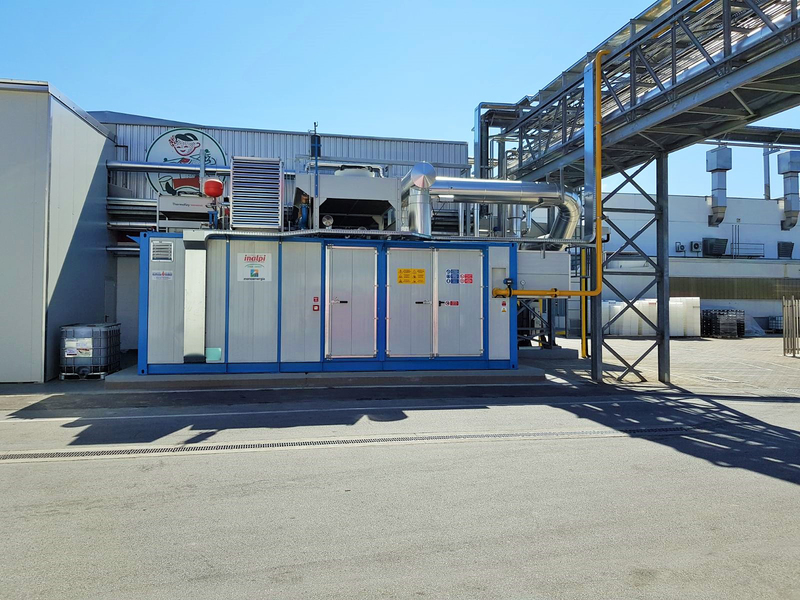 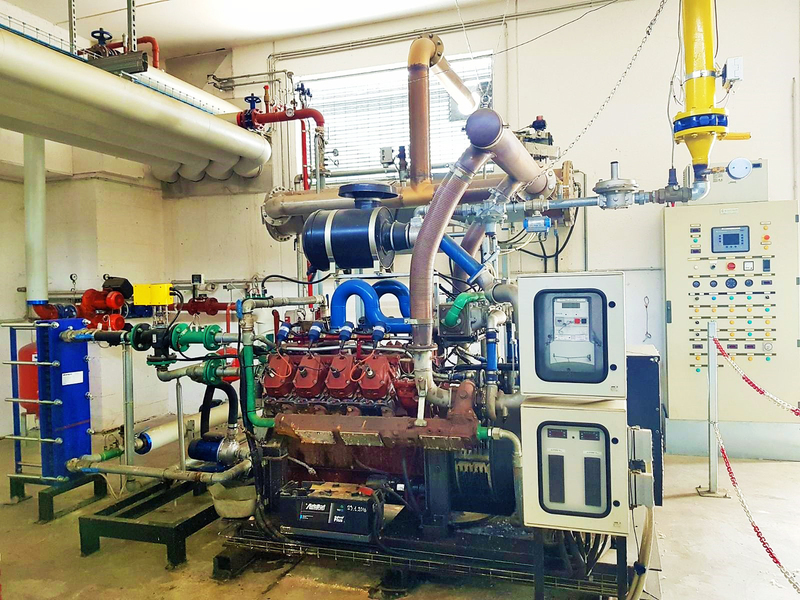 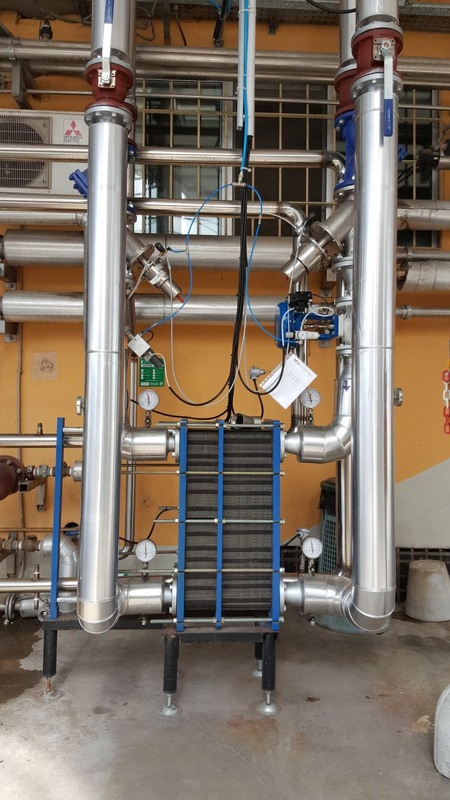 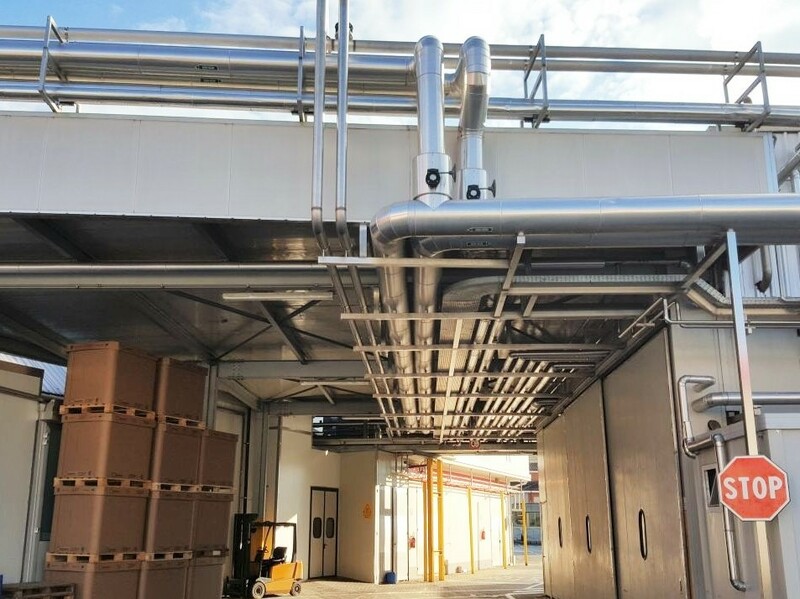 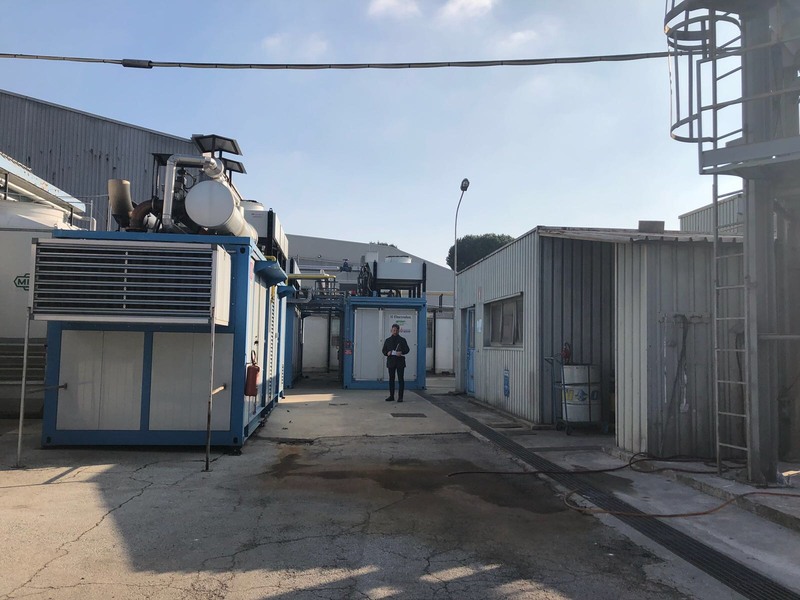 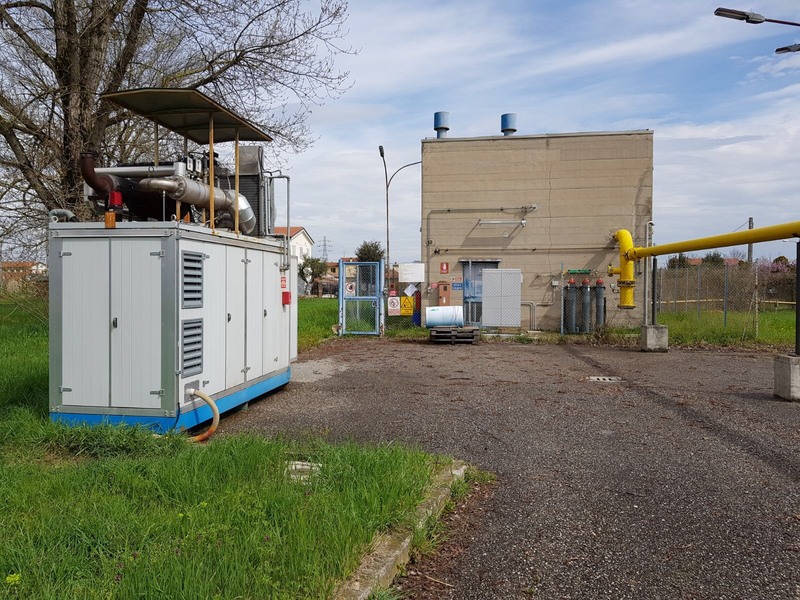 We are qualified to provide our customers with the supervision service of the remote cogeneration plant, taking advantage of the internet connection made available by the customer. 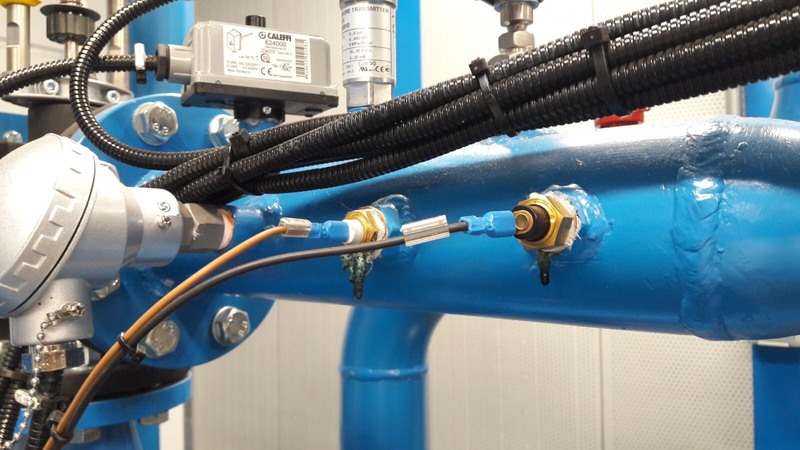 This service allows you to identify any anomalies and to provide timely assistance on them, without the waiting time of intervention by a technician. 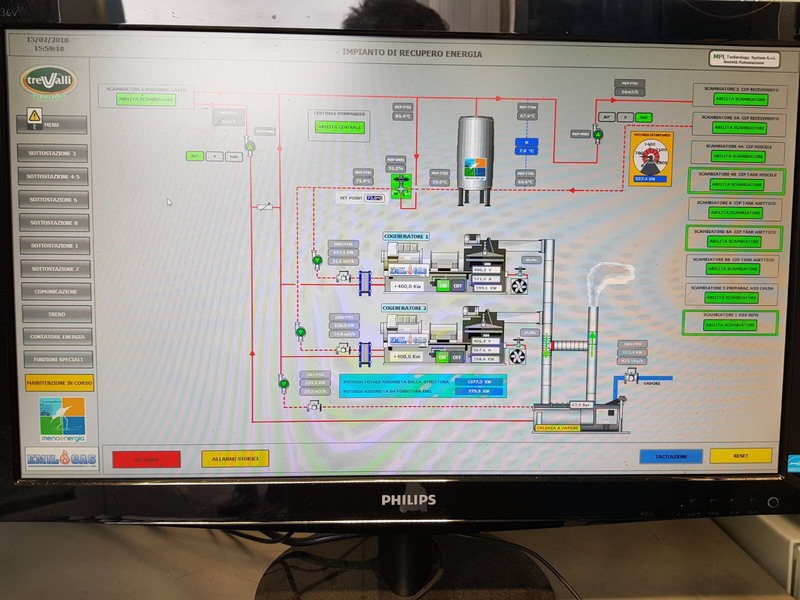 Our aim is to offer our customers a service that relieves them from any task, leaving them with a very simple daily management of the system. 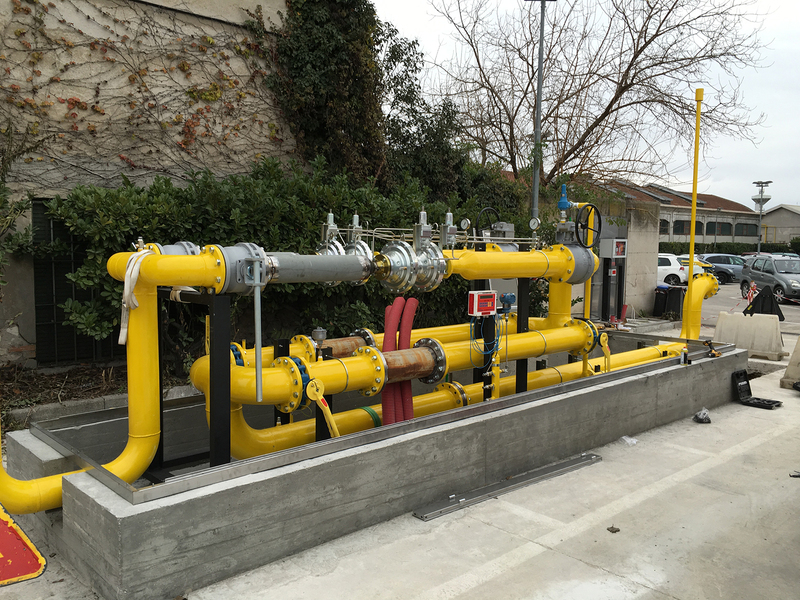 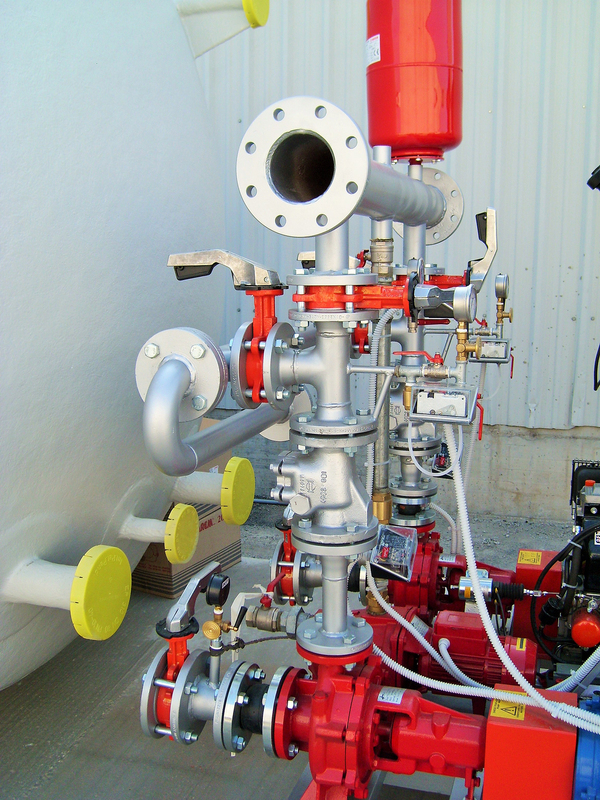 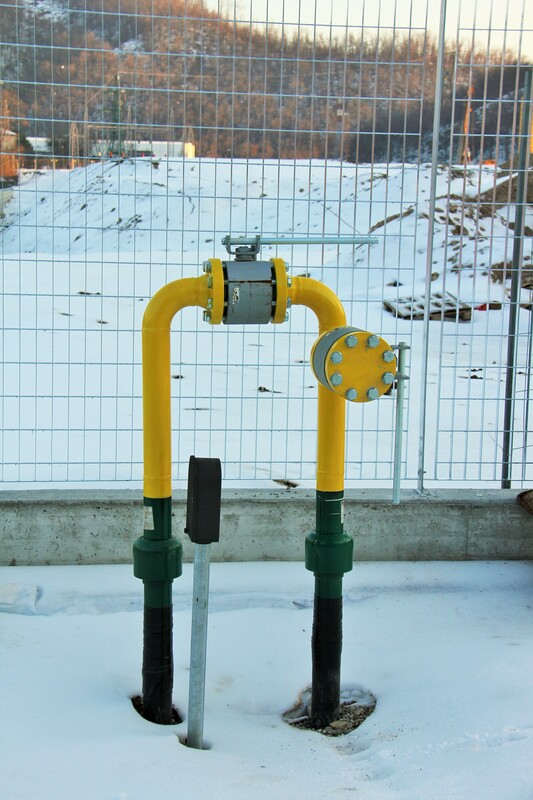 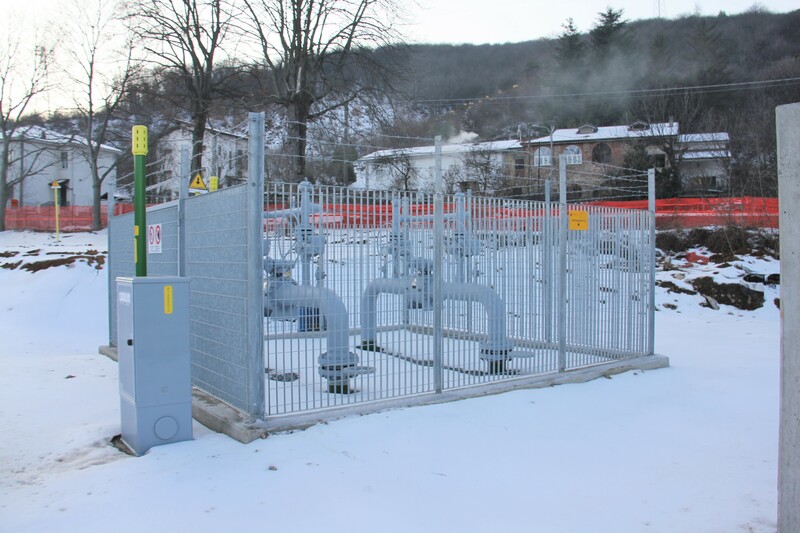 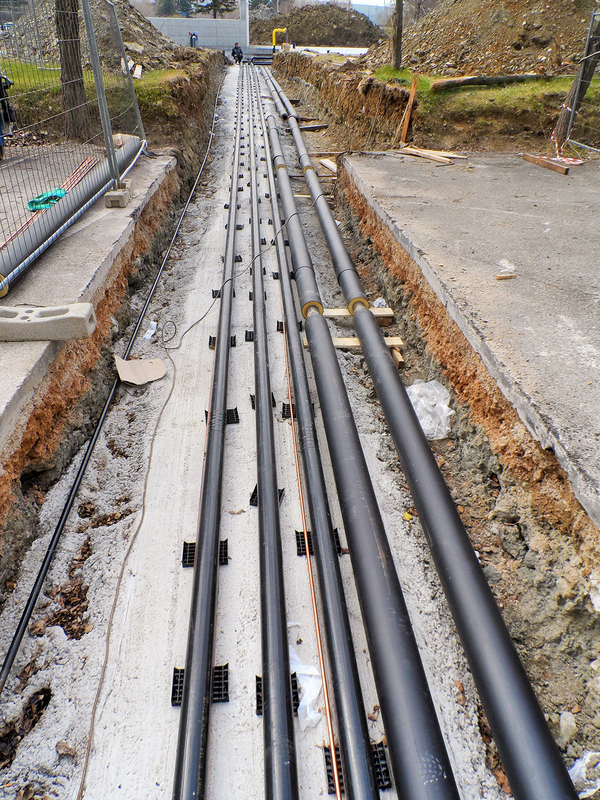 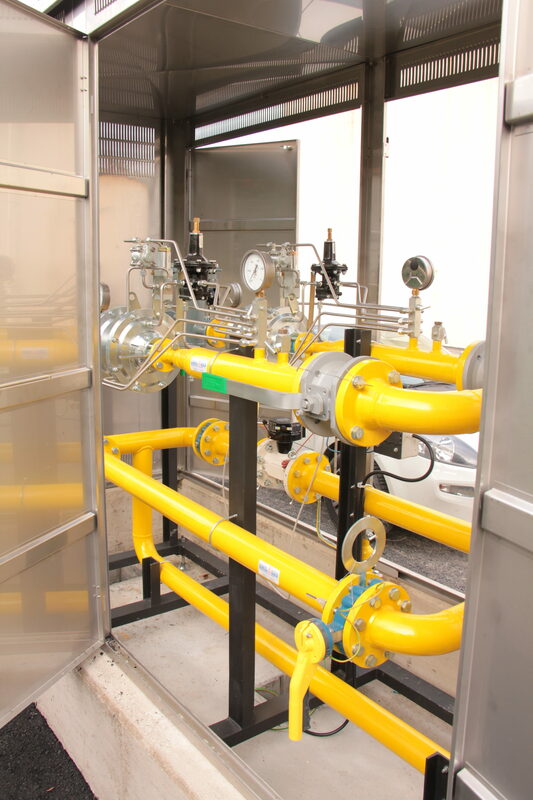 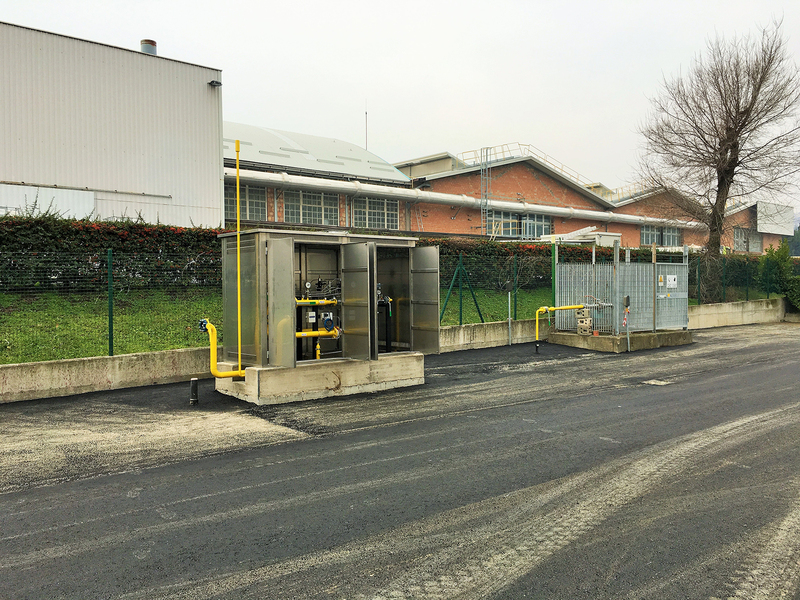 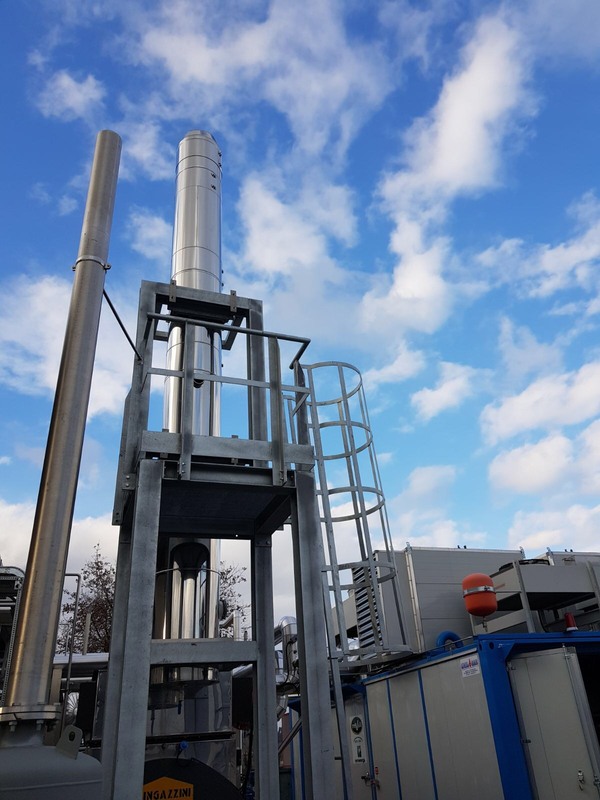 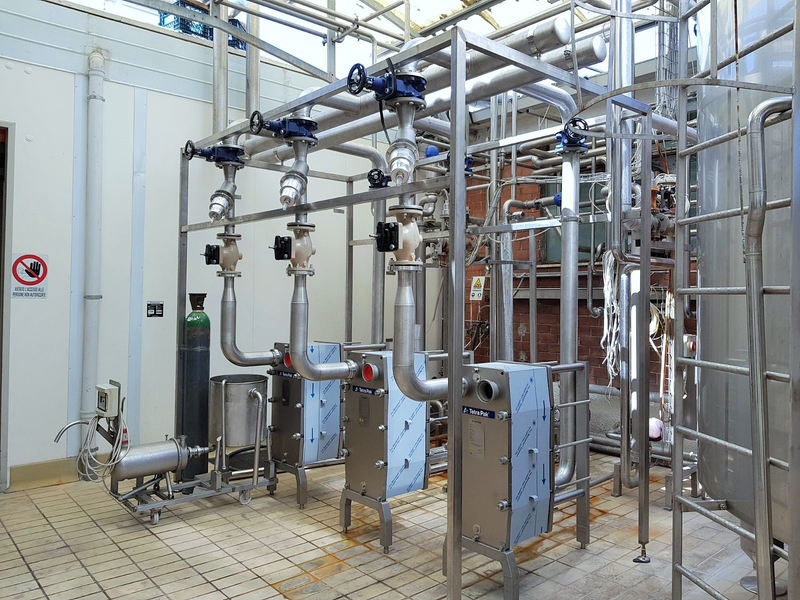 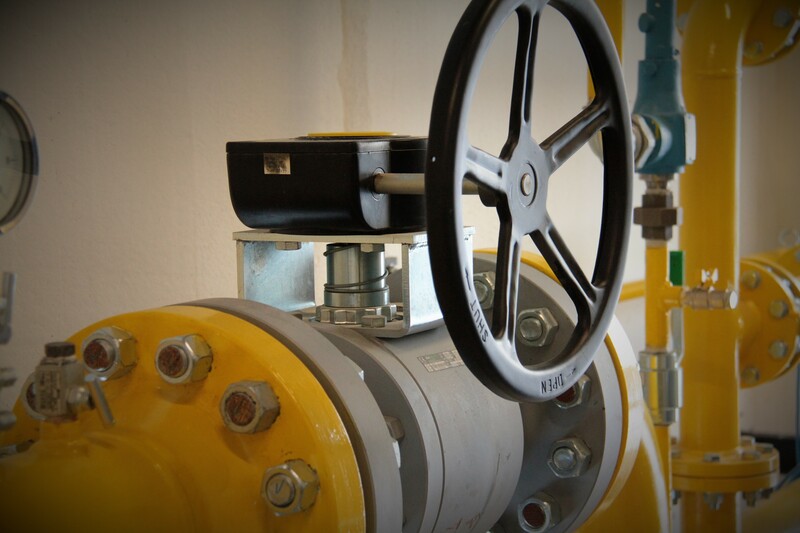 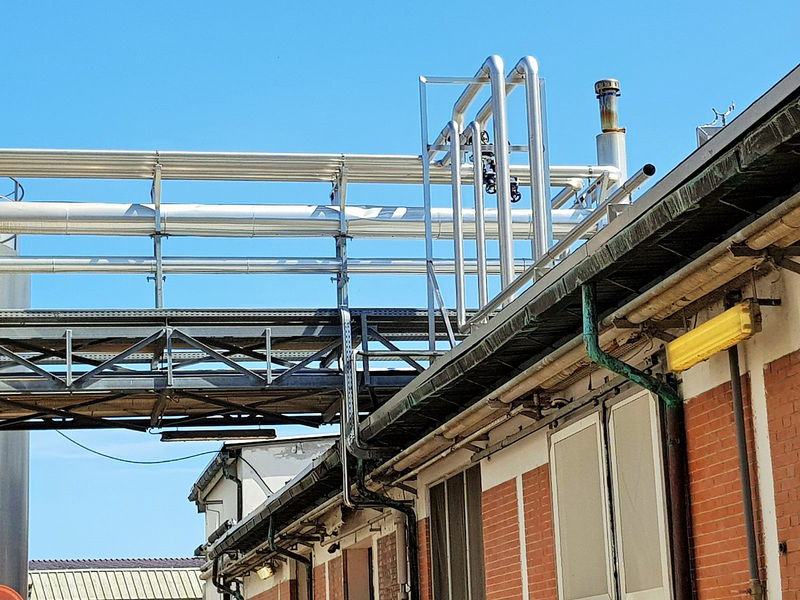 Emergency systems for regulation and methane gas measurement, Snam approved and mounted on a sled, which can be connected by means of flexible pipes that allow the modification of 1st jump systems without interrupting the production of our customers. 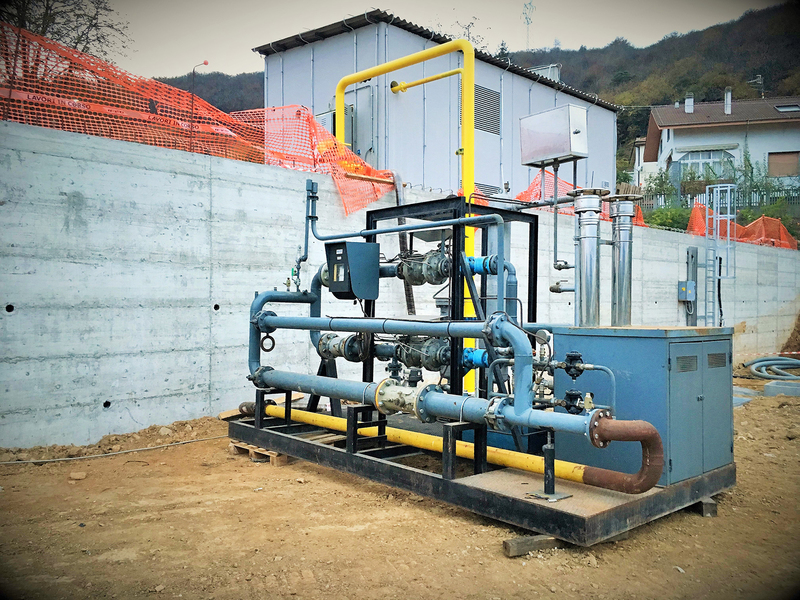 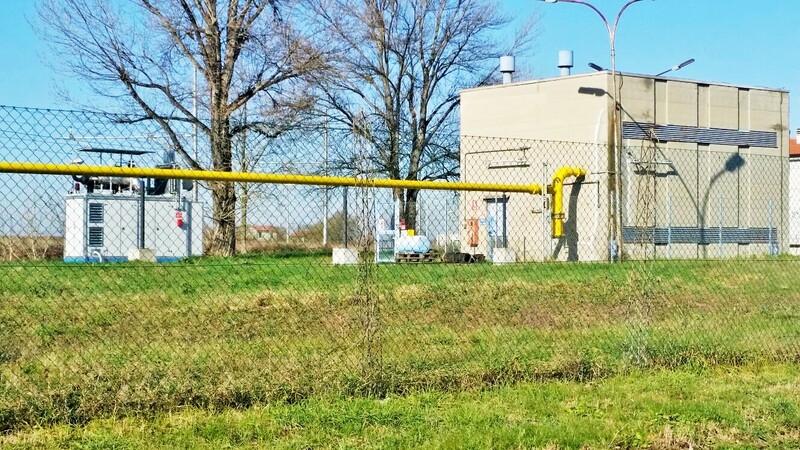 On-site repair of methane gas converters. 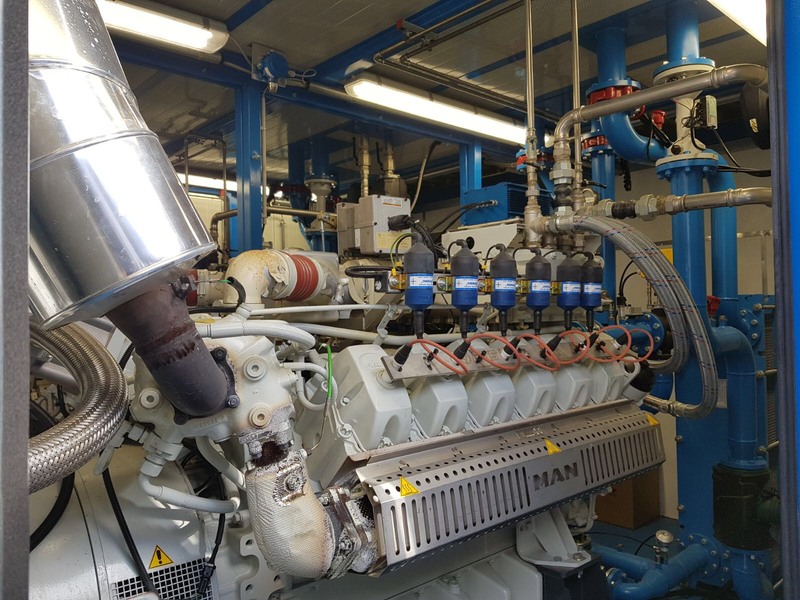 Scheduled maintenance of cabins for methane gas regulation and metering (UNI CIG 9571 standard) and 2nd jump reduction groups (UNI CIG 10702 standard). 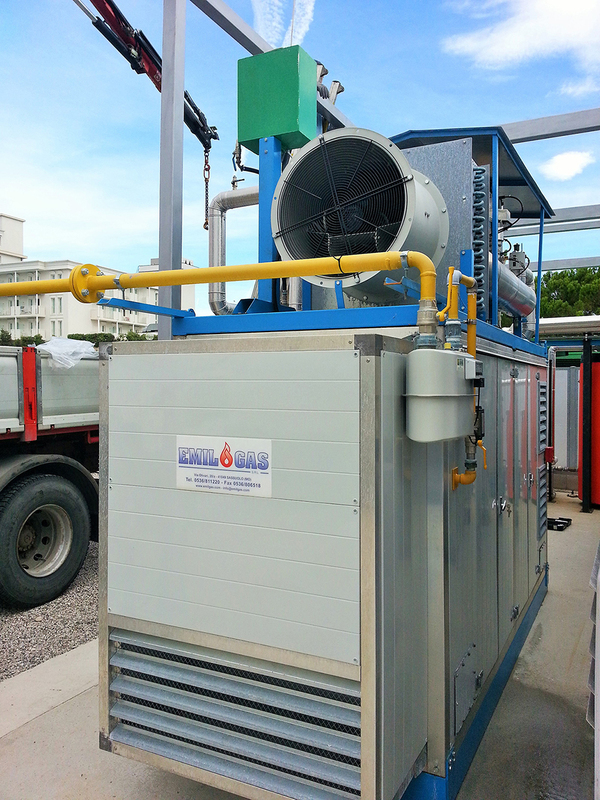 Periodic calibrations of converters of methane gas volumes of type 1 and 2 in the presence of an Official Metric. 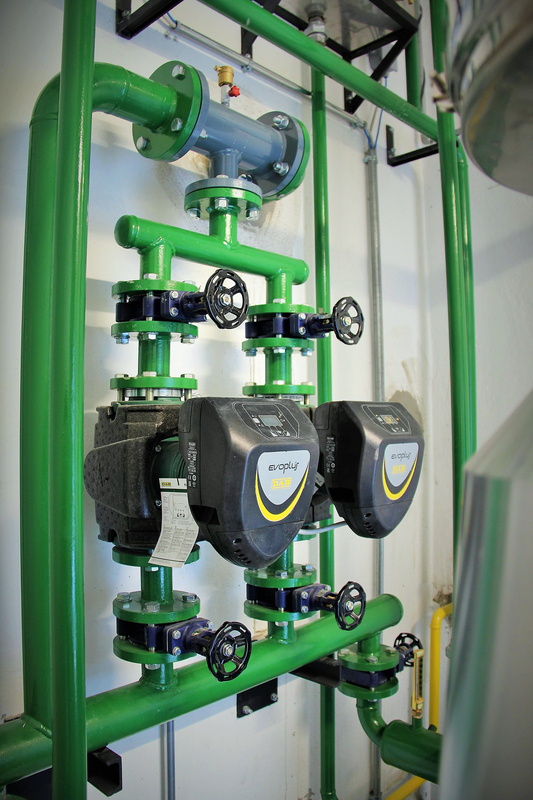 On-site calibration of pressure and temperature recorders for tests conducted with SIT certified instruments. 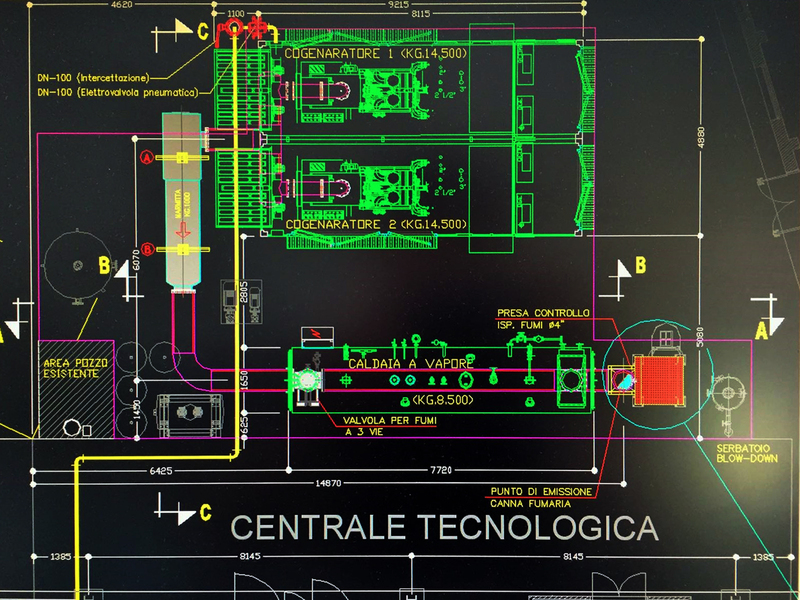 "Innovation and Quality are specific tools for entrepreneurship."